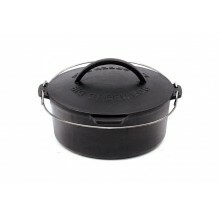 Big Green Egg Enamelled Cast Iron Dutch Oven 5.2lEnjoy EGG to table convenience! 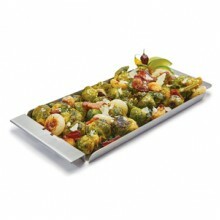 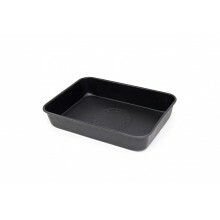 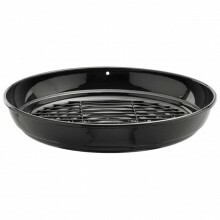 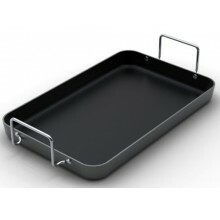 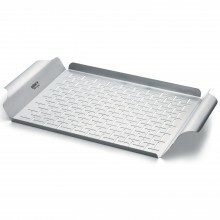 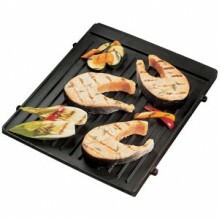 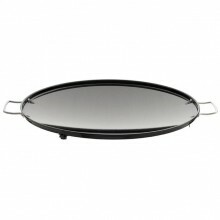 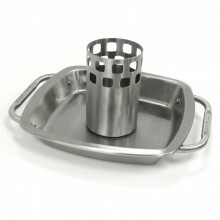 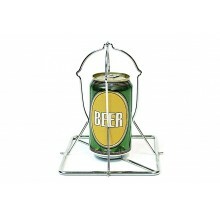 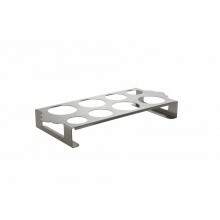 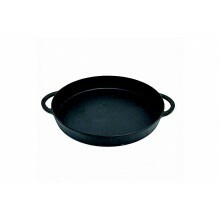 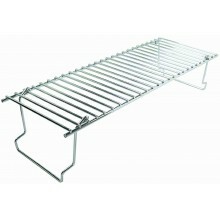 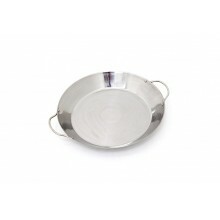 This Enamelled Cast..
Napoleon Stainless Steel Multifuntional GrillTopper with Plank 70026This Stainless Steel Multi-Funct..
Big Green Egg Beercan Chicken RackUsing a Beer Can Chicken Rack on the EGG will produce deliciously ..
Big Green Egg Paella Pan GrillThis 3.8 litre / 6.7 pint pan is perfect for paella. 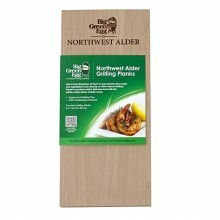 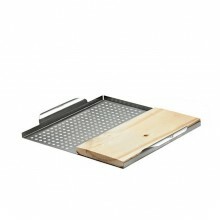 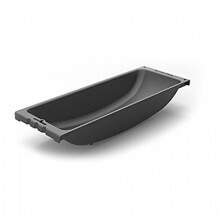 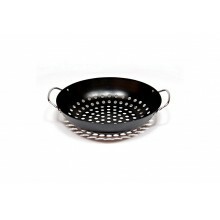 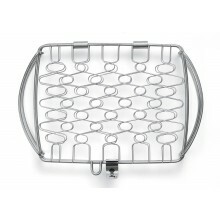 Traditionally pae..
Big Green Egg Perforated Grid for Large (Half Moon)The perforated cooking grid allows smaller foods ..
Big Green Egg Rectangular Drip Pan 33x23cm/13x9"
Big Green Egg Rectangular Drip Pan 33x23cm/13x9"The Drip Pans feature an easy to clean, non-stick su..
Big Green Egg Rib and Roast Rack for SmallThe Big Green Egg Stainless Steel Rib and Roast Rack perfe..
Big Green Egg Rib and Roast Rack for XXL, XL, L, MThe Big Green Egg Stainless Steel Rib and Roast Ra.. 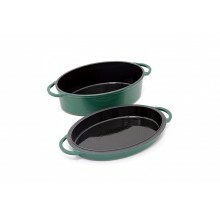 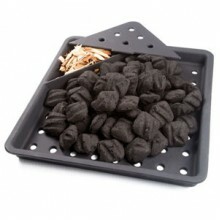 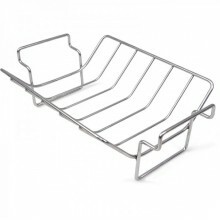 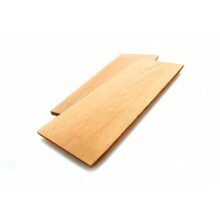 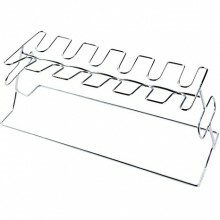 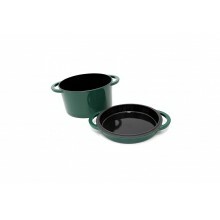 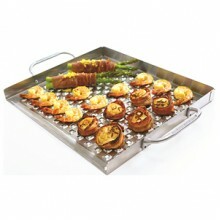 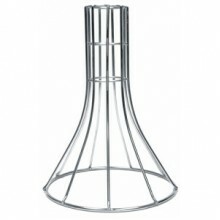 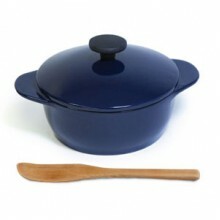 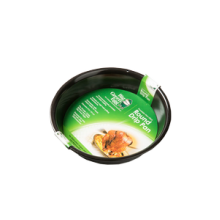 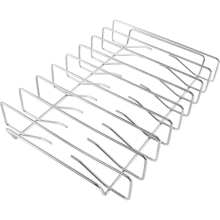 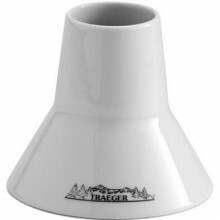 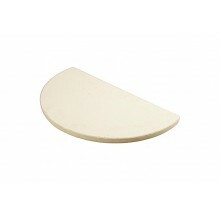 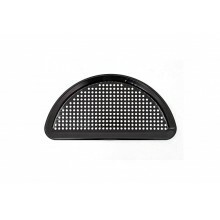 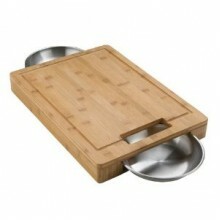 The Drip Pans feature an easy to clean, non-stick surface. 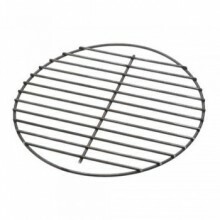 The Round Drip Pan works perfectly with..
Big Green Egg Round Grill Wok BasketThe non-stick, porcelain coated round Grill Wok has a diameter o..
Big Green Egg Round Perforated Cooking Grid 33cm/13"
Big Green Egg Round Perforated Cooking Grid 33cm/13"The Round Perforated Cooking Grid allows smaller..
Big Green Egg Round Perforated Cooking Grid 41cm/16"
Big Green Egg Round Perforated Cooking Grid 41cm/16"The Round Perforated Cooking Grid allows smaller..
Big Green Egg Vertical Chicken Roaster - so easy and simple yet produces great results. 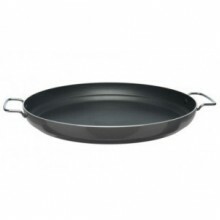 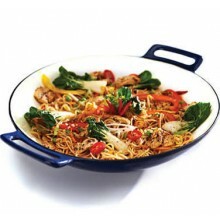 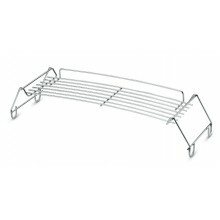 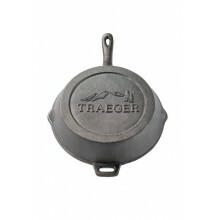 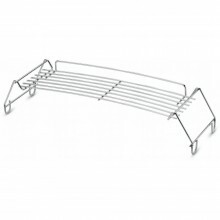 As proven wi..
Broil King Cast Grilling Wok 69710The heavy cast iron design makes this wok the most durable wok on ..
Broil King Cast Mini Roaster 69700Made from the traditional heavy cast-iron, ideal for holding that ..
Broil King Imperial/Regal Cast Wok 69618Built specifically to fit in place of the grills on Broil Ki..
Broil King Premium Chicken Roaster & Pan 69133Brilliant Broil King Quality, made from stainless ..